I cannot recommend Rushlight Music highly enough. They are worth every penny-- they will make your event truly special! We do not provide DJ or dance services. The combinations we provide are best suited for a more intimate environment. However, if you are looking for great dance bands, please see our bands page here! We offer several different combinations of acoustic and electric instruments, all of which have beautiful repertoire. 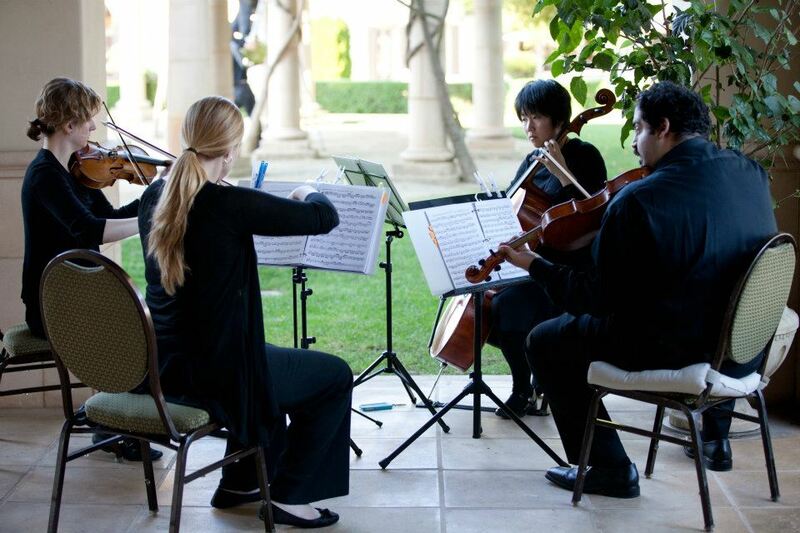 We also offer arrangements of songs in many different genres, such as classical, jazz, bluegrass/country, and pop. Band Examples: Jazz/pop quartet/trio, string quartet/trio, fusion (combo of electric and acoustic) ensembles. To hear some live recordings of our musicians playing in these combinations, please feel free to browse the “How we sound” page. Click here to make a payment to Rushlight Music.